Why creating a fertile cycle is so important for getting and staying pregnant. 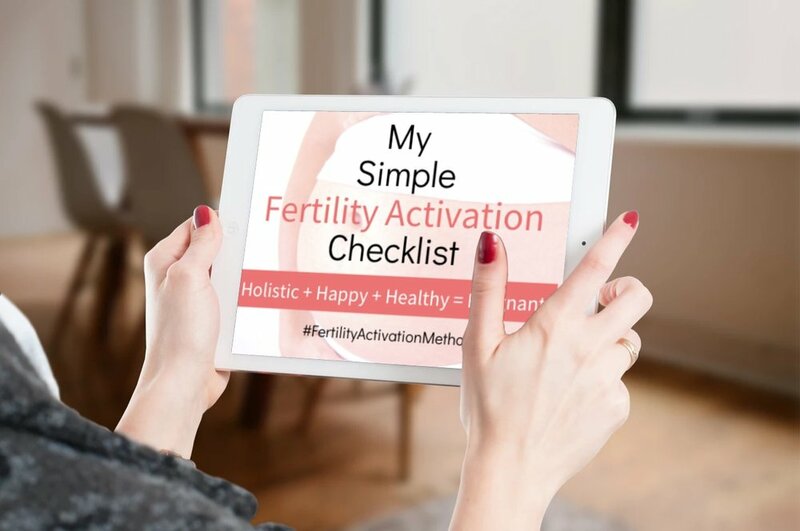 What are the clues that your cycle may not be fertile, besides not getting pregnant. Why and how self-acupressure is a viable solution in supporting a fertile cycle. "I could see positive changes in my cycle after a few weeks and once I got pregnant the first trimester acupressure was a security blanket for me that mentally got me through the first couple of weeks and enabled me to support my baby. Thank you, Heidi!"